It's been a few weeks since I posted - so much has happened. 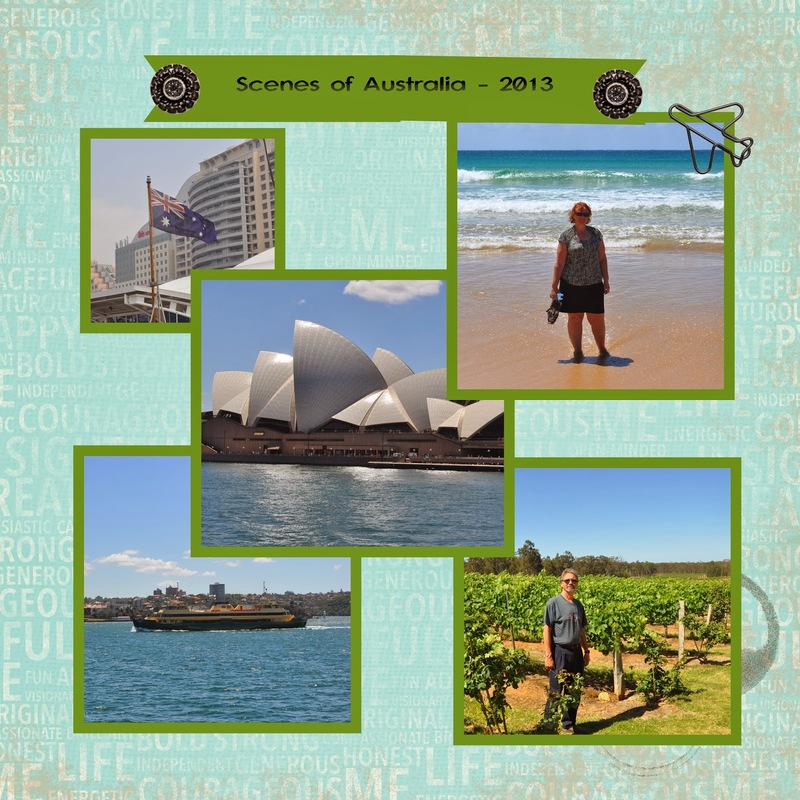 My husband and I spent a short vacation in Sydney, Australia. We had a wonderful time and soaked up some of the lovely late Spring weather as Canada starts its' winter. As I've mentioned in early blog posts, I like to continue my creativity while traveling by capturing some pictures using My Digital Studio (MDS). If you haven't seen MDS before, it's a great program from Stampin' Up! that allows you to create digital projects - scrapbook pages, photo albums, calendars, cards, tags...and the list goes on and on. MDS is available as a free trial for 30 days or is available for $24.95 (either as a download or as discs). Right now, for the month of November there are some great downloads available at 30% off and all print products are 30% off. On the long plane ride to and from Australia, I started a photo album for one of my sorority sisters - each year the President of our chapter gets a digital scrapbook of the memories of her year. I have to get it finished to take advantage of the 30% off print products. 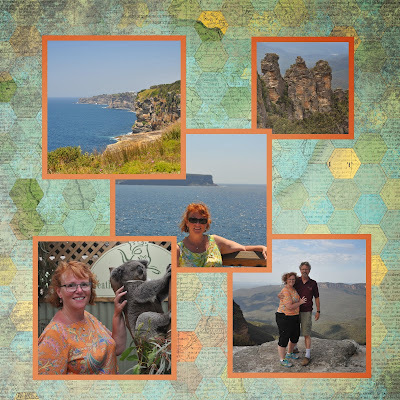 I also created 2 scrapbook pages of some of our memories of Sydney. As you can see, we have a wonderful time! If you're interested in learning more about MDS, please email me. I can help you get started! Holiday Sale and Doorcrasher Specials!